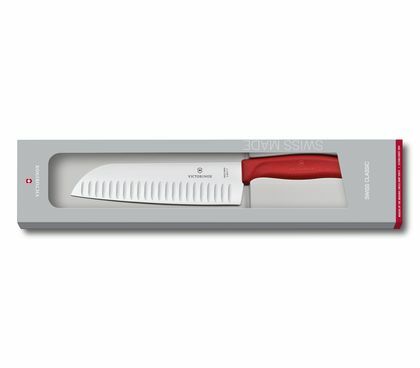 Delicate master class: The Santoku knife is inspired by the Far East cuisine and is used there also for preparing sushi and sashimi. 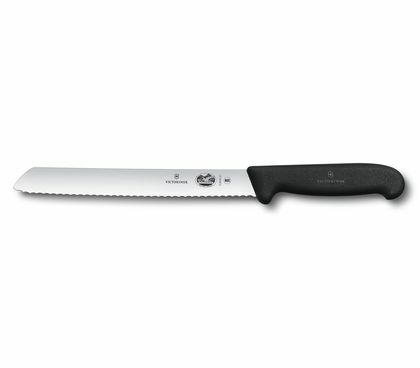 The specially formed blade allows for extremely fine and precise cuts. 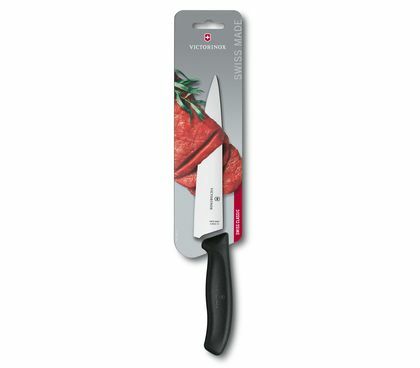 The dimples on the side create little air pockets during cutting, which prevent wet and extremely fine slices from sticking to the blade. 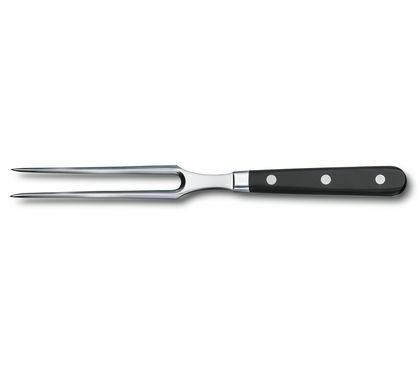 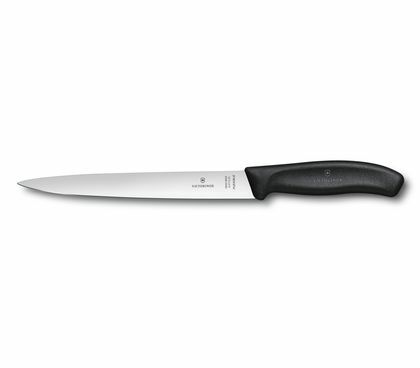 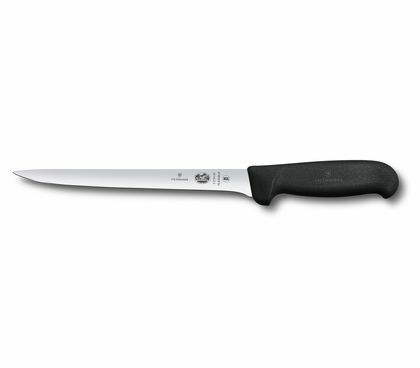 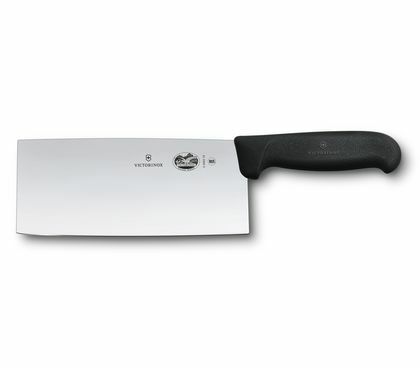 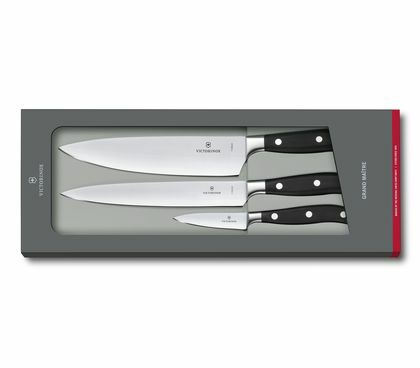 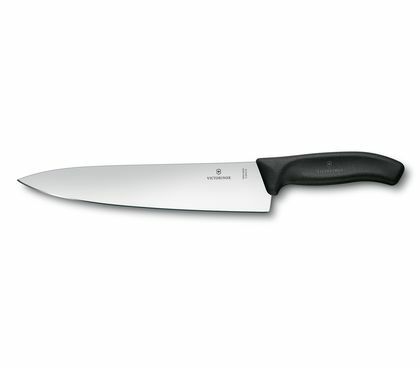 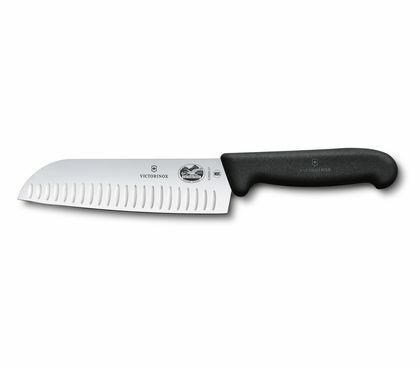 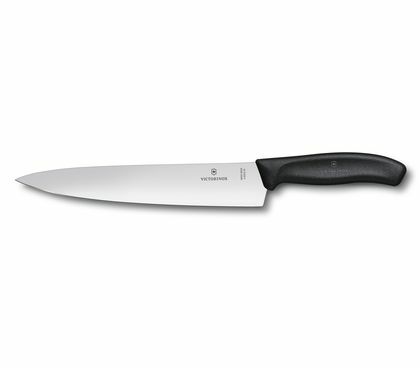 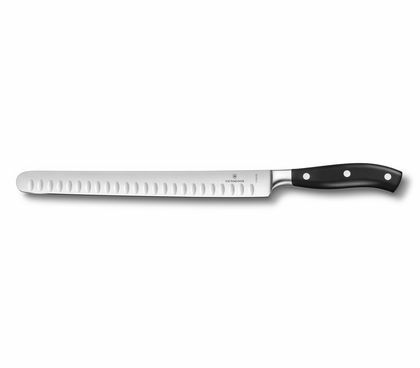 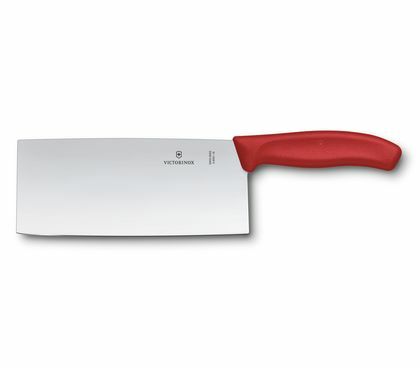 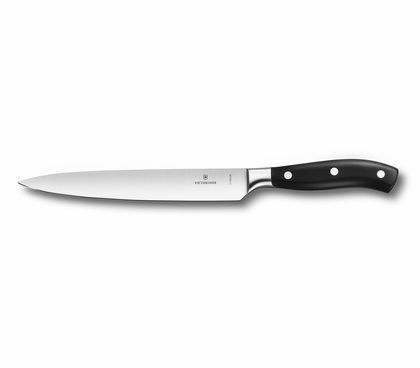 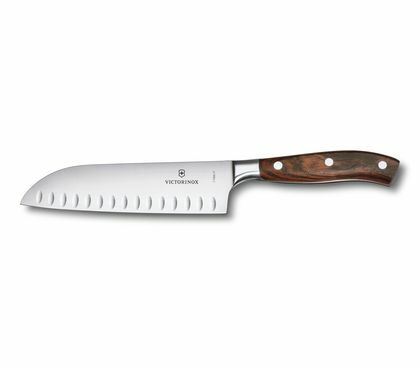 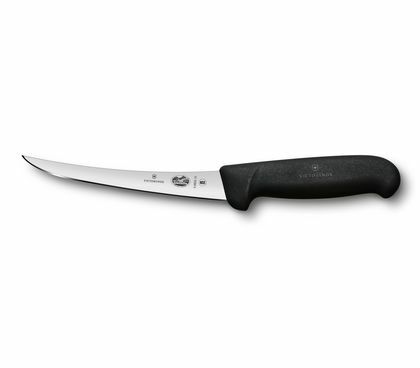 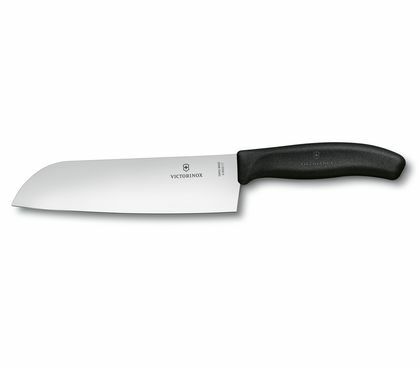 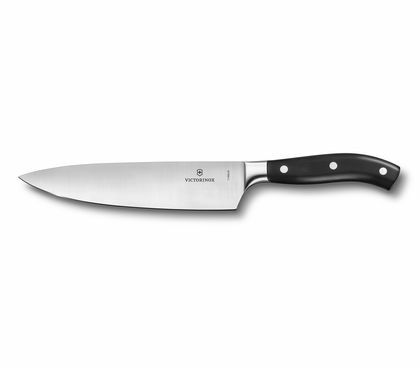 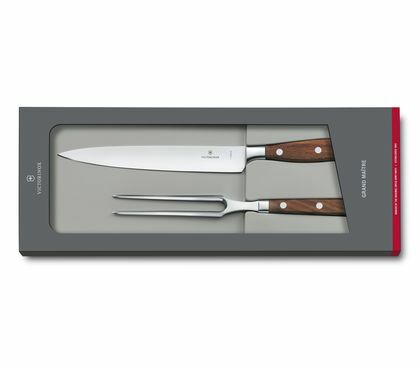 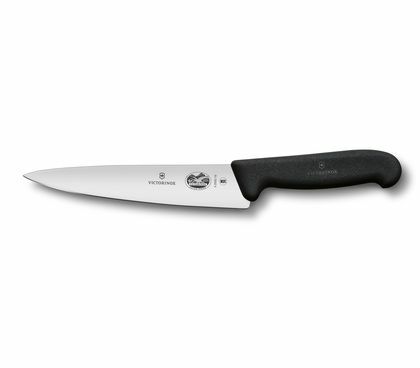 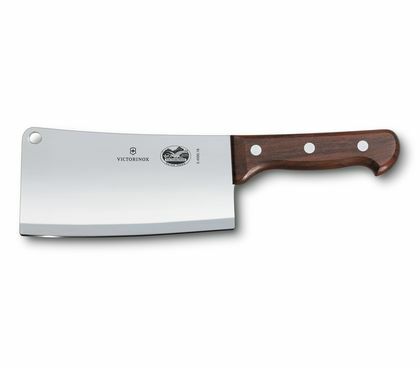 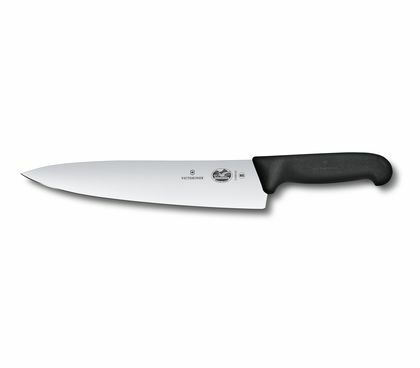 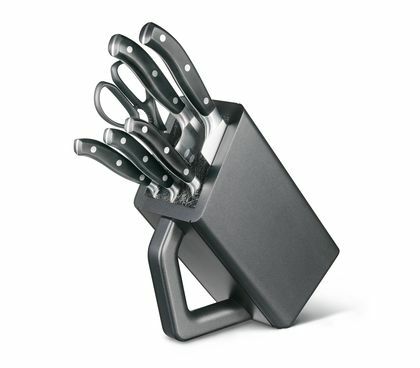 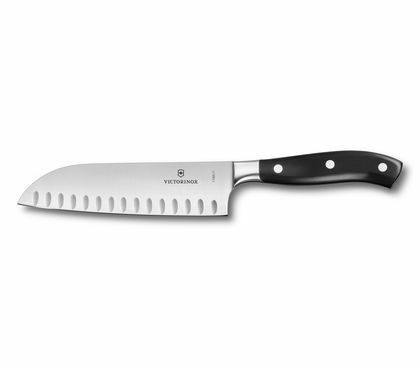 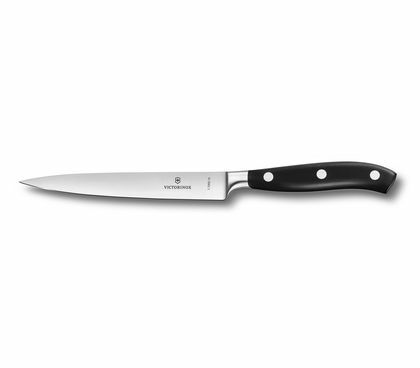 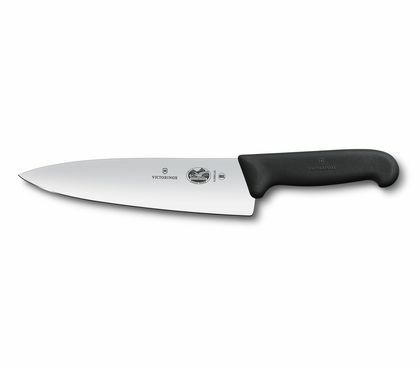 The accuracy of Asian chef’s knives—ideal for meat and cheese, cucumbers and courgettes.